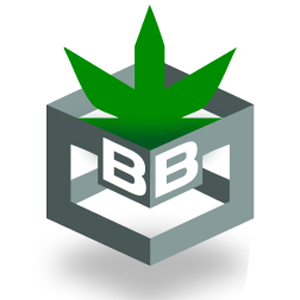 In this contributor article, Jeff of BudBox.ca and Tetra Technologies continues his discussion about the history of cannabis extracts and their qualities. 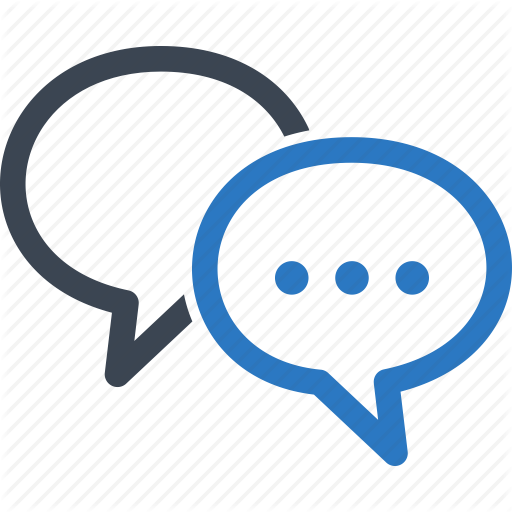 If you would like to read the first part of the article, click here! If you would like to read the first part of the article, click here! BHO, or Butane Hash Oil, is very popular, even with its bad reputation for explosions and fires. Instead of using isopropanol as the solvent, butane is pressurized in a glass or steel tubing filled with the plant material. It comes out as a golden, honey-like goo and usually contains a THC percentage ranging from 80-90%. Whipped budder is produced the same way, but the finishing touches are different. Budder is produced with a special whipping technique that disturbs the crystals as they harden (much like ice cream). This creates a cookie-dough-like material. It’s then shaped into pucks, balls or wafers for dabbing or sprinkling into a joint. Anyone who has worked with pressurized isopropanol or butane has probably lost an eyebrow or more. Do not try making concentrates at home without the proper ventilation, equipment, and experience. Shatter is probably the first thing many people think of when extracts are mentioned. 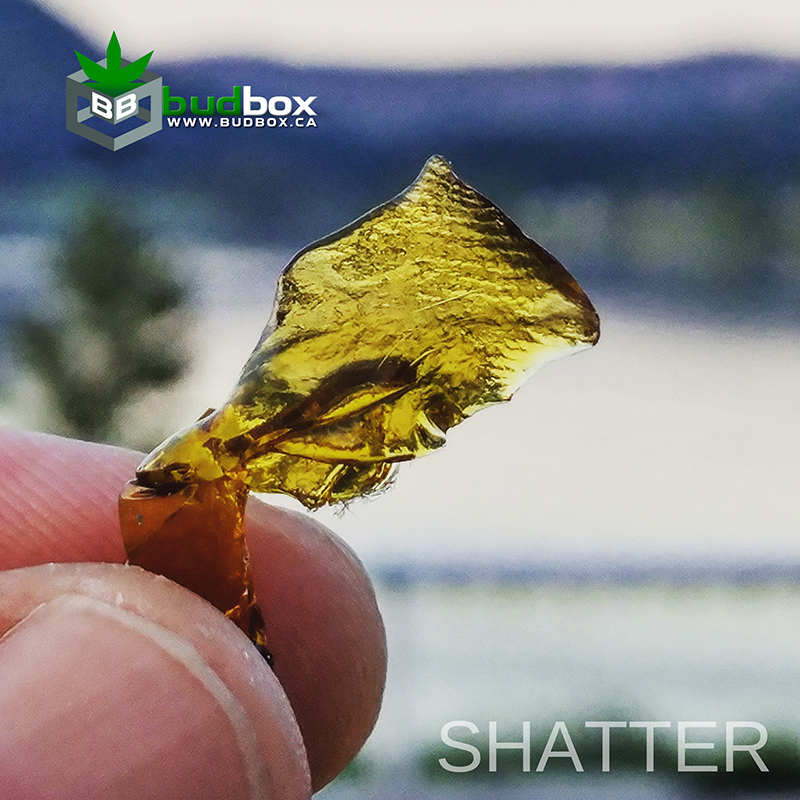 Shatter is golden solid which comes in a range of colours, flavours and qualities depending on the plant material, solvent, and extractor producing it. It starts with a high-quality starting material such as sugar leaf trim or small buds. Some makers only use the quad-tops of the best strains. The primary method to create a shatter instead of an oil lies in the final cook-down process. Shatter is high grade oil that has been purged in a vacuum oven to pull out any remaining solvent. This process creates a solid that resembles golden, translucent Swiss cheese. Shatter is stable — it can be picked up and handled before it becomes sticky or soft. Shatter will snap like a brittle glass, can come out gooey like taffy. Usually it is the terpene content in the shatter that determines if it’s soft or hard. Soft shatters typically have a higher terpene content. The consistency or texture of the final product determines whether it’s a wax, resin, or shatter. Some factors that are involved in their production are: physical agitation, temperature shifts, terpene content, and moisture. These factors can affect the change from a clear oil to an opaque wax. The final product is determined by the way that molecular crystals line up. If they’re in a consistent, crystalline pattern they create glass, or if they get smushed together, they form a waxy budder substance. 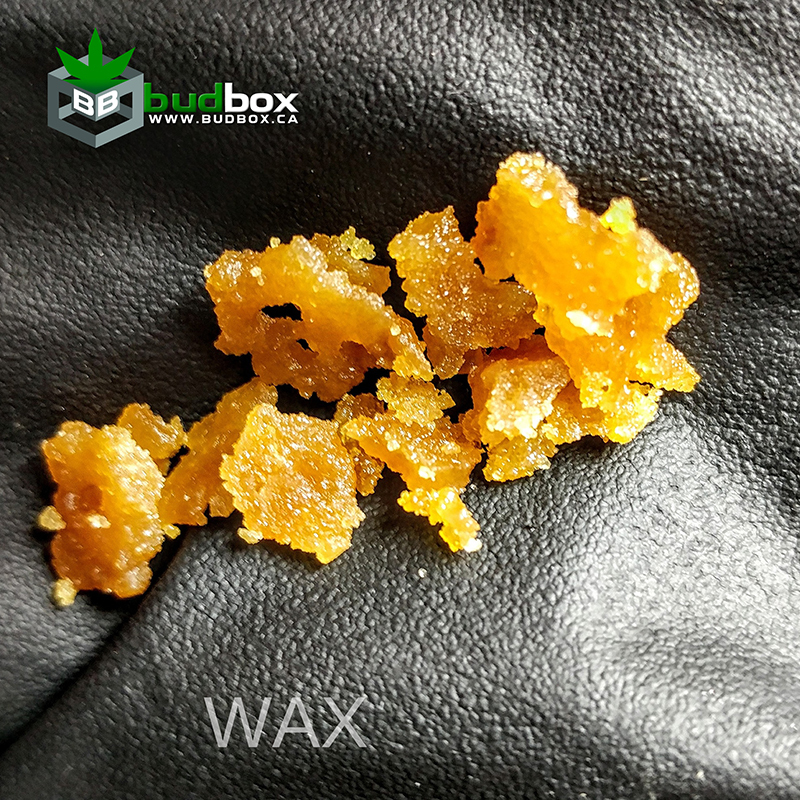 Most of the concentrates and extraction methods I have discussed are made from dry trim material. The fine sugar leaves and any unused plant material from cured cannabis can be made into extracts, but what if you used the flowers while the plant was still alive? By using dry ice to quickly freeze the plant, you can eliminate the entire harvesting process. This keeps more of the trichomes intact when you extract with butane or isopropanol, thus producing a more advanced cannabinoid and terpene profile. Increased diversity in the terpene and cannabinoid content can produce different psychoactive effects. 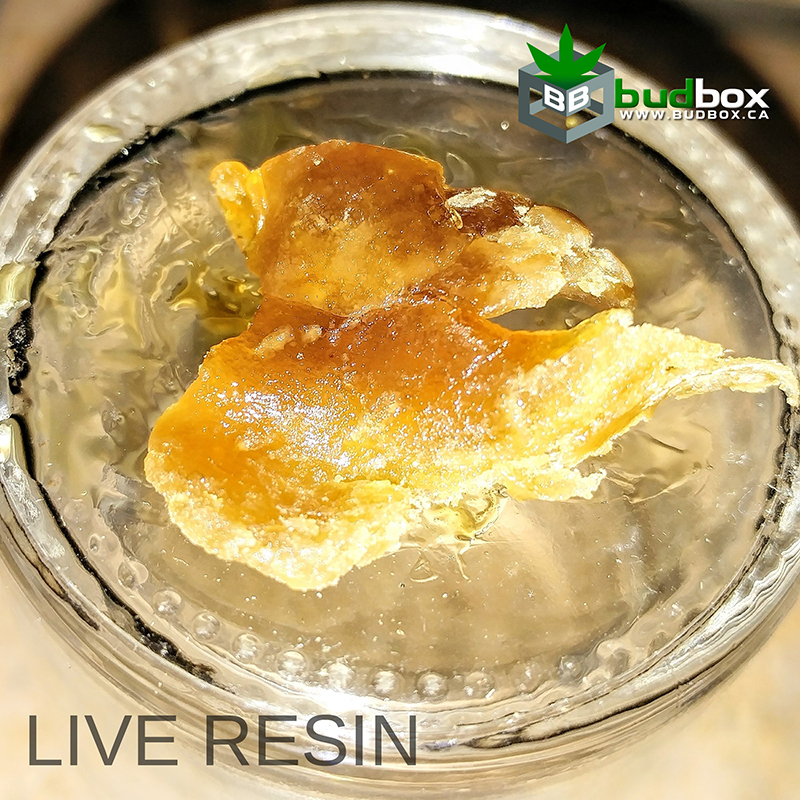 This enhancement makes live resin very popular, driving prices upwards of $100 per gram, depending on the strain, the brand, and the cook. All of these extracts have their own unique characteristics and methods of production. Terpene and cannabinoid content drive the evolution of cannabis. Some extracts have more flavor or a higher THC content, while others are specialized for purposes like edible infusion or dabbing. Some require expensive equipment and years of education to create, while others can be made in your backyard with simple gear and common sense. New opportunities are emerging, allowing the evolution of extracts to propel exponentially.